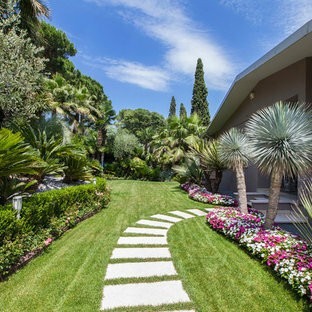 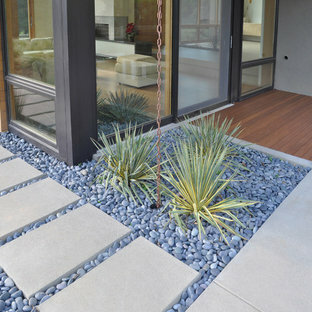 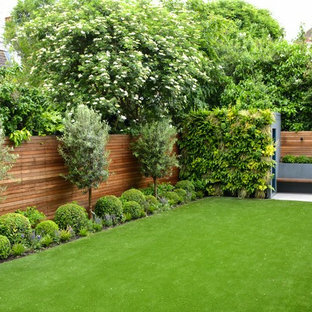 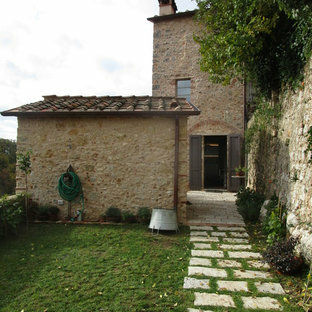 Scopri su Houzz la più vasta collezione di foto e idee per: Pavimentazione da giardino. 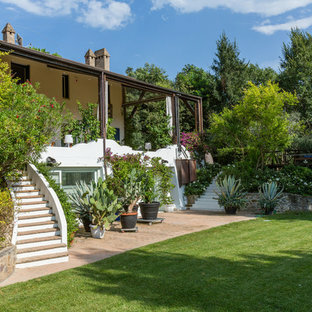 Sfoglia 1.496 foto sul tema e lasciati ispirare per il tuo prossimo progetto. 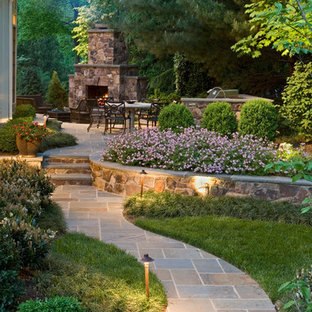 The inviting fire draws you through the garden. 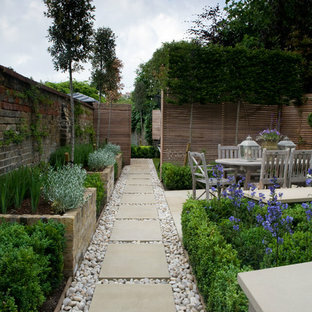 Surrounds Inc.
Irregular bluestone stepper path and woodland shade garden. 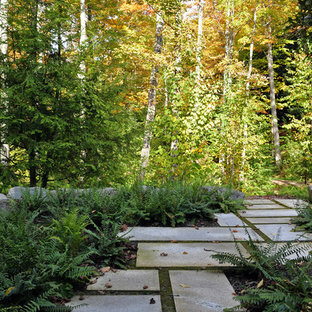 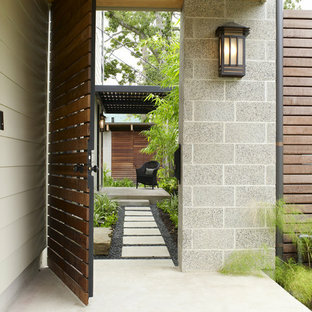 This garden pathway links the front yard to the backyard area. 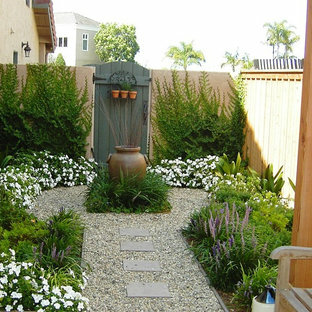 Perennials and shrubs bloom throughout the season providing interest points that change from week to week. 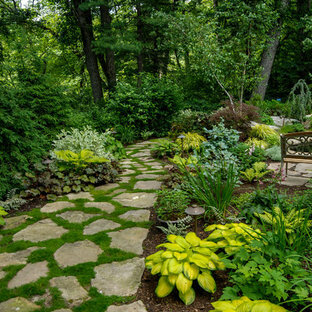 Creeping thyme and other flowering plants fill in the spaces between the irregular stone pathway.